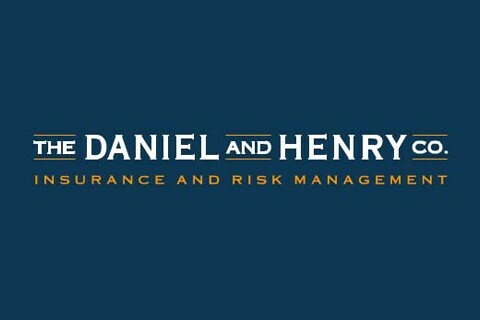 The Daniel & Henry Company is your transportation risk management and employee benefits partner. We provide comprehensive, value-added insurance and employee benefit programs, backed with the resources of a US Top 100 independent insurance agency. Since 1921, trucking companies across the Midwest and beyond have relied on The Daniel & Henry Company for commercial auto, cargo, workers compensation, independent contractor programs, employee benefits solutions, and self-insurance programs.